My first experience in homeschooling preschoolers Began at a Little pink desk. Our oldest daughter was three years old. Whether I care to admit it or not, ten years have passed flown by… and we are long past the age of little pink desks! These days find me homeschooling five kids, who currently span from preschool through eighth grade. Homeschooling my little preschooler, Caleb, who is four years old, takes some pretty intentional dedication. Because I’m juggling all those other grades, plus trying to keep our house half-way clean, the day semi-structured, and food in my kiddos’ tummies! 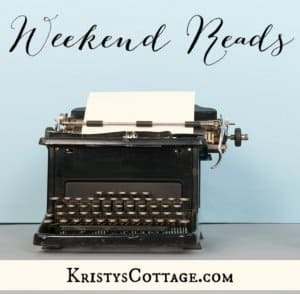 Some days, I feel like I learn more than my kids do with this homeschooling thing! 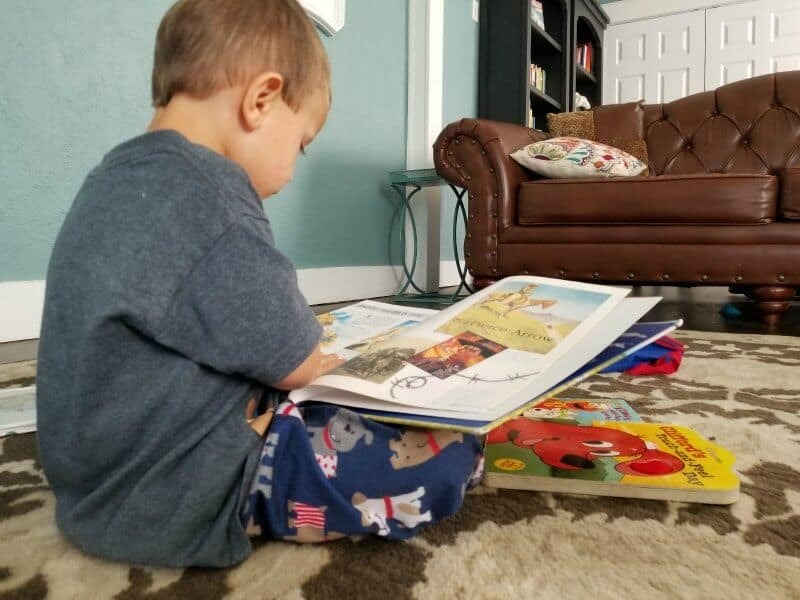 Today, I want to share three things the Past ten years Have Taught Me about homeschooling preschoolers. This isn’t rocket science, so if you’re looking for a how-to or a method, you might be a little disappointed. I try to keep things pretty simple and intentional, and that’s certainly true of preschool. I feel like it’s an age that requires lots of hands-on, child-led learning and fun! 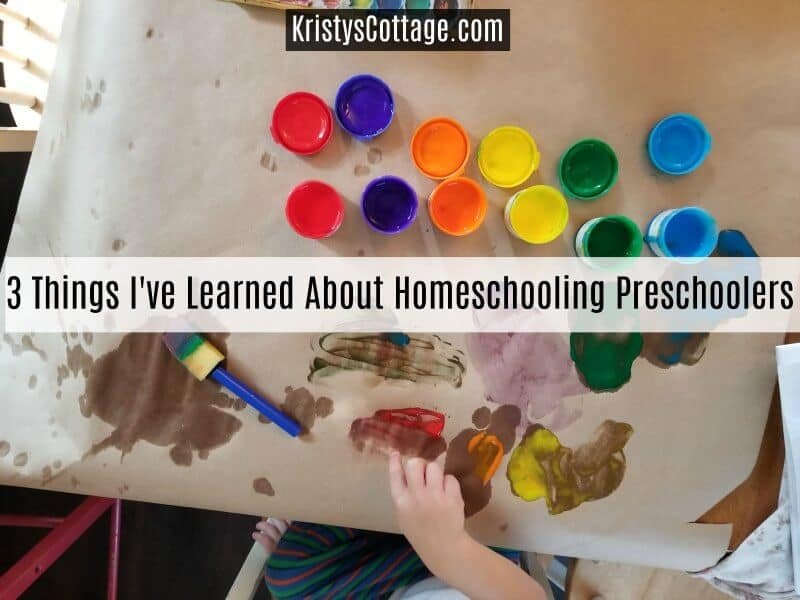 Sprinkled throughout the post you’ll find links, pictures, or mentions of the curricula, activities, and schedules that work for homeschooling my little preschooler… along with his four older siblings. I hope you enjoy a peek into this season of our lives. The problem is, I can so easily over-structure and over-complicate ev.er.y.thing. I’ve learned to let my preschooling be largely child-oriented and, in some ways, child-led. 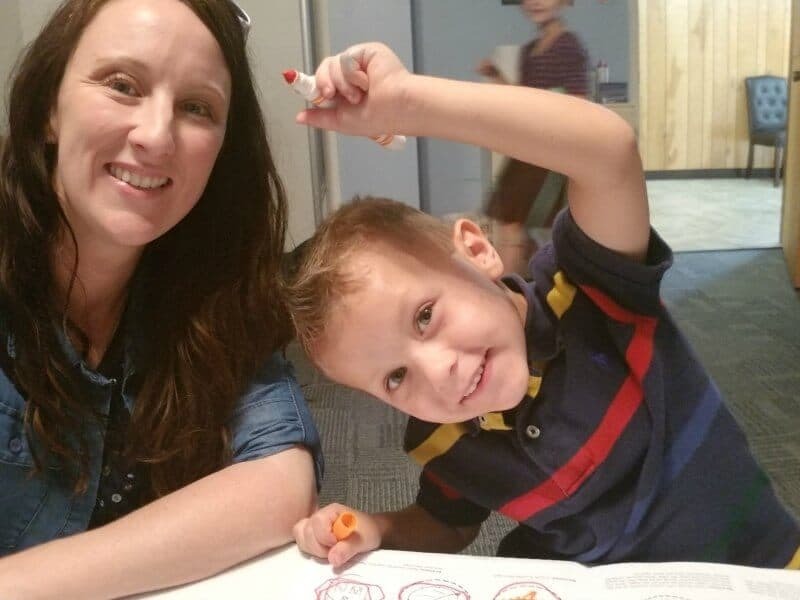 There’s really no need to stress and fuss over preschool… keep it fun and simple! My younger kids have absorbed a lot of learning, simply from being involved with their older siblings’ school times. My goal is to have our kids working at their school lessons by 8:30 every morning. Most week days, Caleb spends about an thirty minutes to an hour on “formal” school work. We discovered Time4Learning early in 2017, and it’s been a good fit for both my eighth grader and our preschooler. 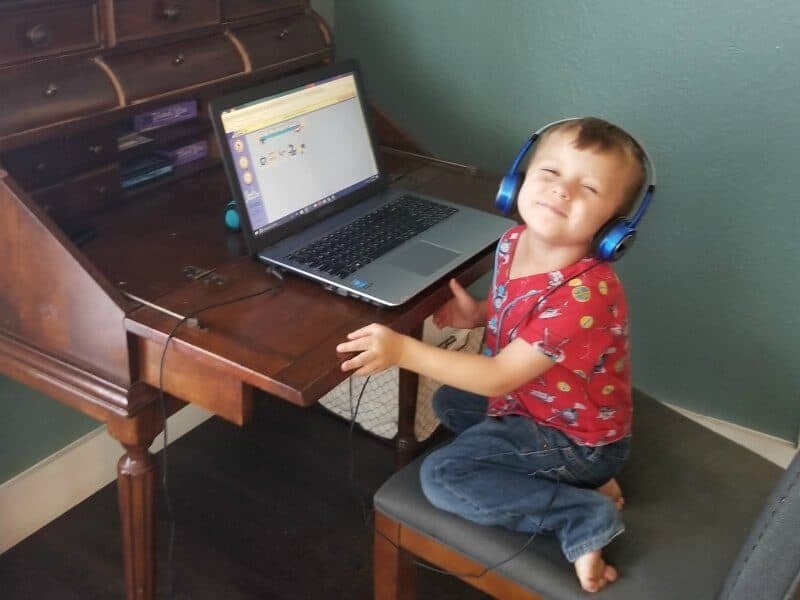 Caleb began the Time4Learning preschool curriculum around the first of August, and so far he’s already finished about half of it! He typically wears headphones (he doesn’t like earbuds! 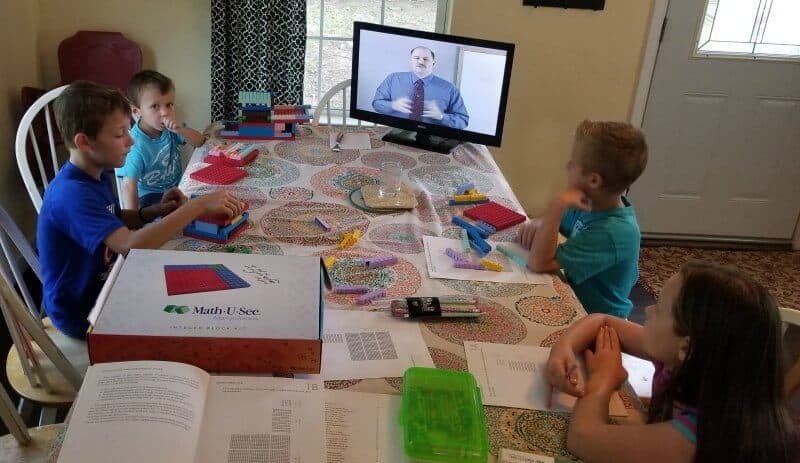 ), so his school work doesn’t distract the other kids from their lessons. I “catch” Caleb with books a lot! This year, we’re also using preschool workbooks by Rod and Staff. 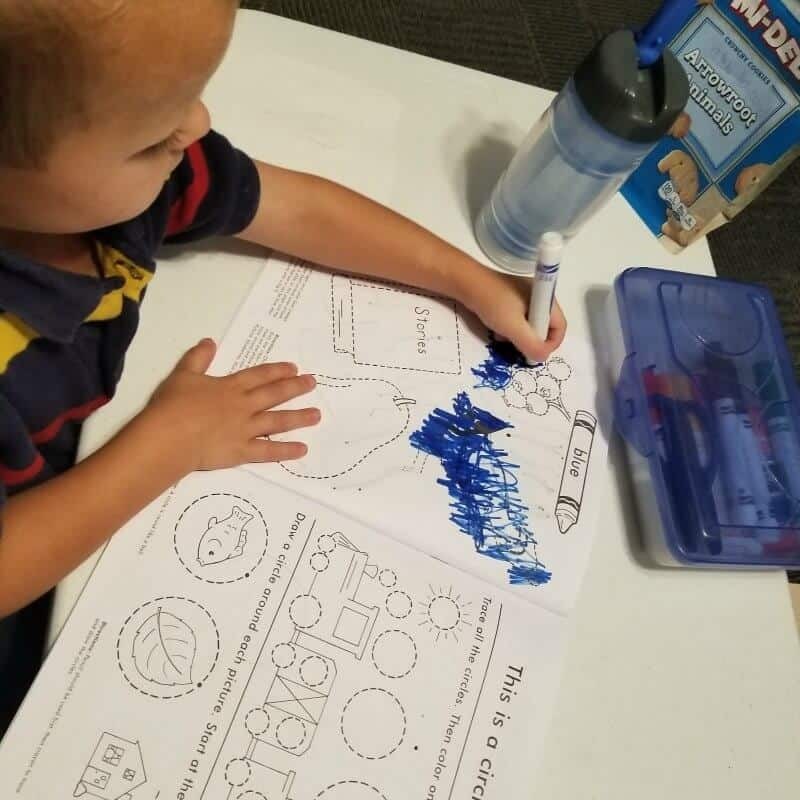 Caleb is progressing a littler more slowly through the workbooks than the online lessons, since his fine motor skills are still developing. Most weeks, he finishes anywhere from four to six pages in his workbook. Caleb is a lefty, like his oldest brother! Doing school work in the nursery before church on an especially busy Wednesday. 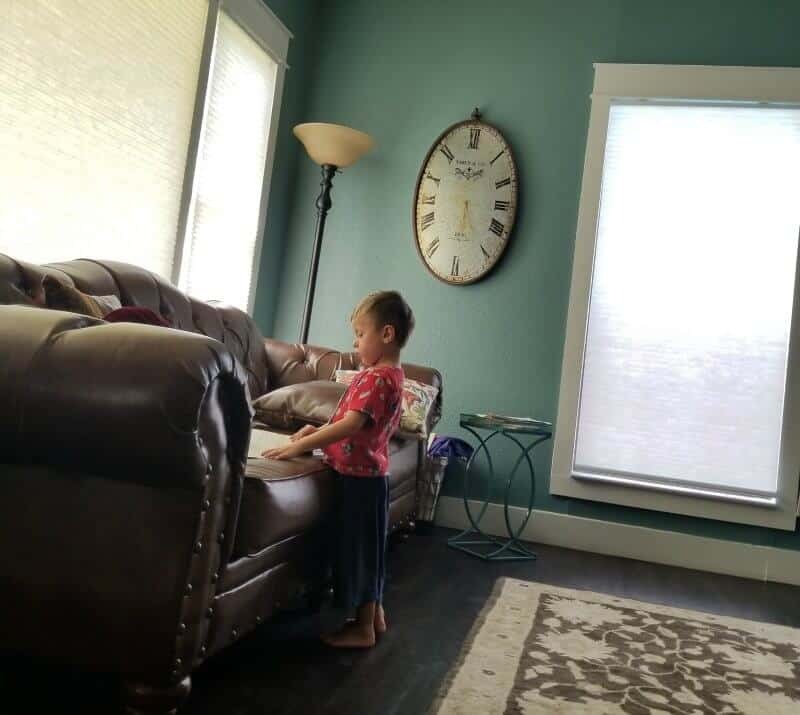 I’ve written here at the blog about the importance of atmosphere in the home, and in developing rhythms for little ones’ days. Structure is important for us, but we try to keep it simple and sustainable too. My little people have all loved to make messes. In the middle of all the carefully chosen routines and workbooks, I have to remember that playing is learning too. Over the years, we’ve tried to invest in educational toys and games. Sometimes that means buying some fancy set or gadget, but most of the time it simply means letting my kids be creative… and make messes. 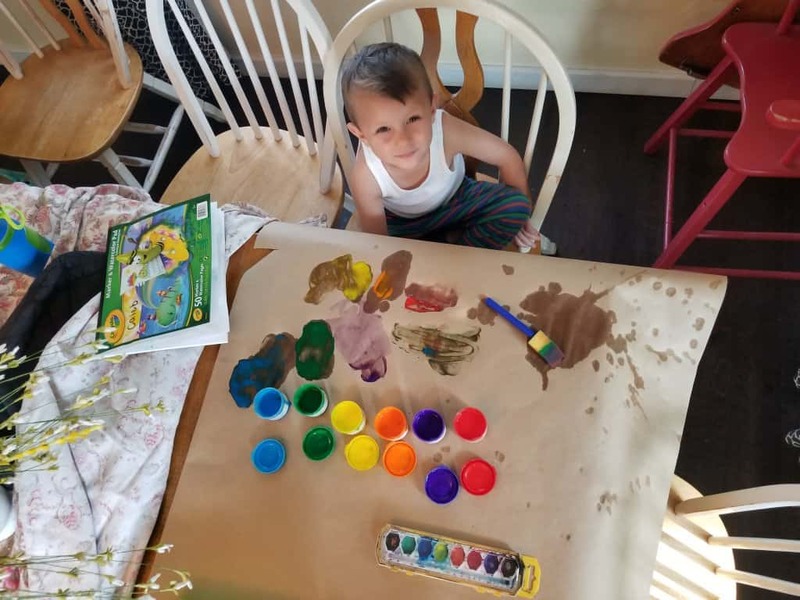 A tub full of play dough and cookie cutters is a great “educational” experience for preschoolers, or a little basket with colorful paper, a glue stick or roll of tape, Crayons and stickers. When my girls were preschoolers, we spent hours making homemade play dough, shaping cookies into letters or shapes, and sprinkling glitter over every kind of paper project imaginable! 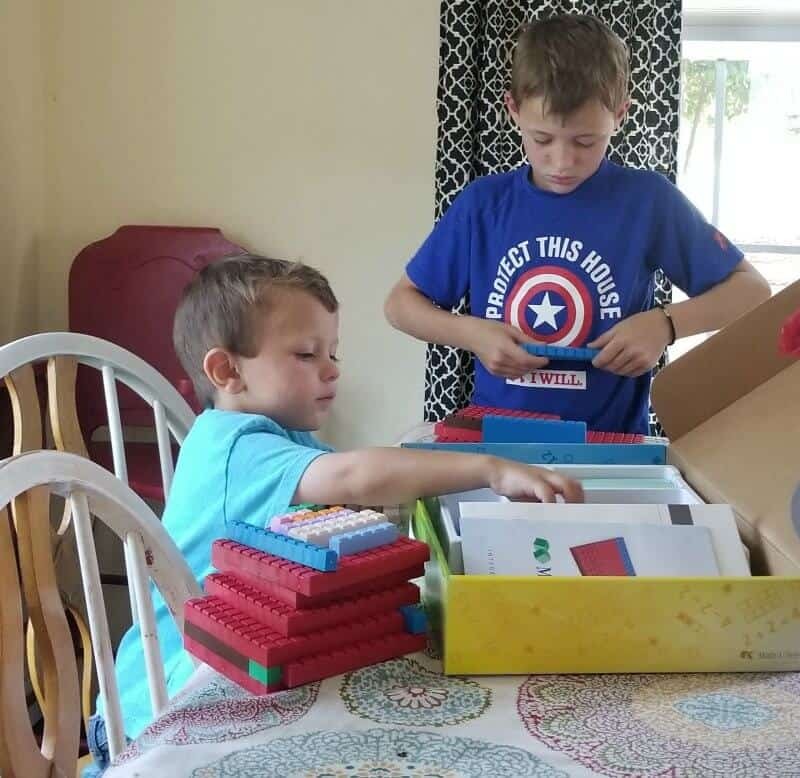 My boys love to build (and break!) things, paint (finger paint, of course! ), and cut, cut, cut paper. We made room for a small “kitchen” set in our kitchen/dining room area, and both of my younger boys love playing there while I cook or clean nearby. art supplies, and just about anything else I can think of to give my little people some freedom for creativity. 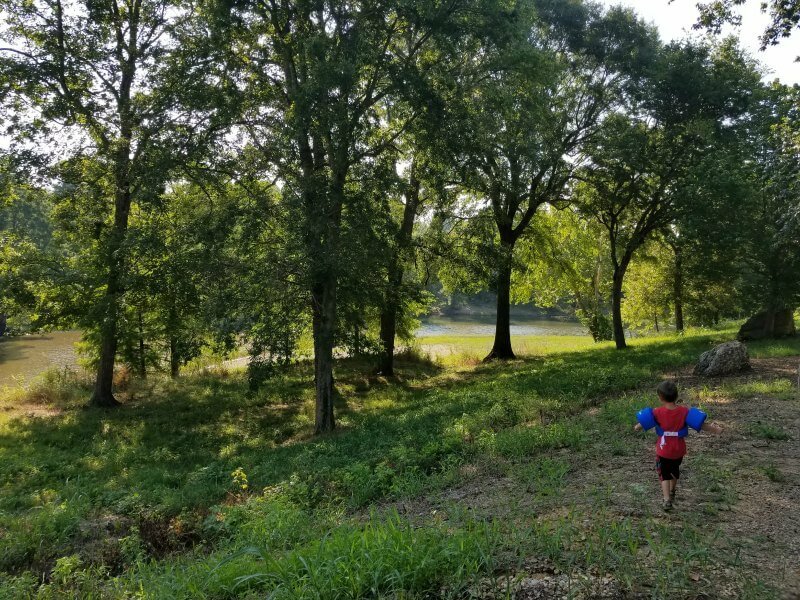 Since we live on two acres of land, my kids also spend hours in the great outdoors every day. Fall is a favorite time for “nature walks” in our front yard. It’s true that preschoolers have plenty of habits to learn and attitudes to be corrected. But this precious age is also an amazing time of learning and development through creative play. I discovered this pretty early on as a mom. 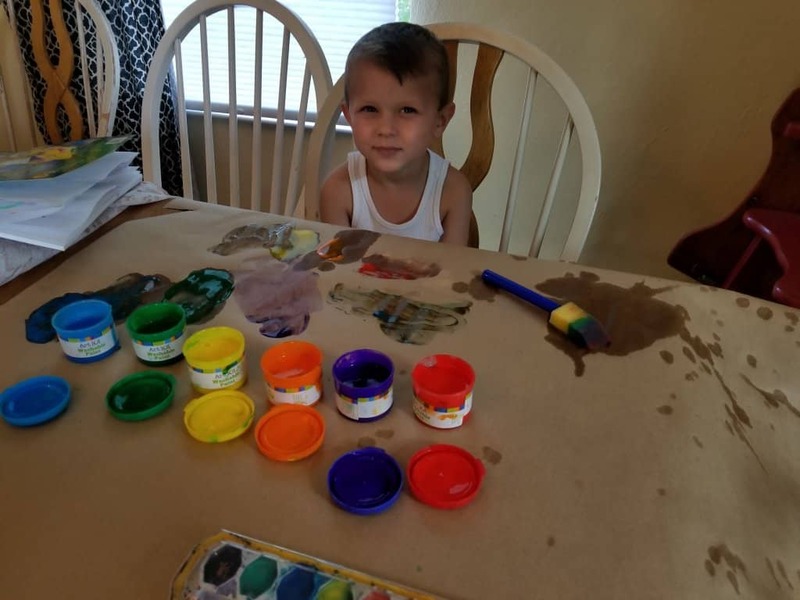 My two girls were school-age by the time our first son was a preschooler… and it didn’t take long for me to realize that Keith did NOT want to sit still and color pretty pictures at the table like Amy and Emily had at his age! All three of my boys have preferred “boy work” over “busy work” as preschoolers. I have had to keep their little hands busy, busy, busy if I hoped to keep their minds engaged… and keep their bodies out of trouble during busy school mornings! Toys like shape sorters and the Purple Linker (from Timberdoodle) have been a great fit for my preschool boys. 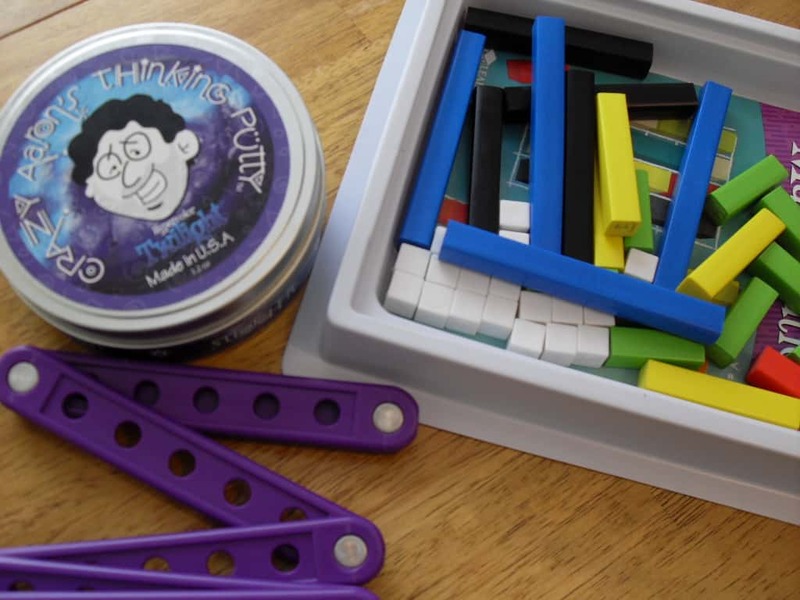 Blocks, Thinking Putty, Wedgits, or even a sheet of construction paper and a pair of preschool scissors have all been great options. The library is one of Caleb’s favorite places to visit! 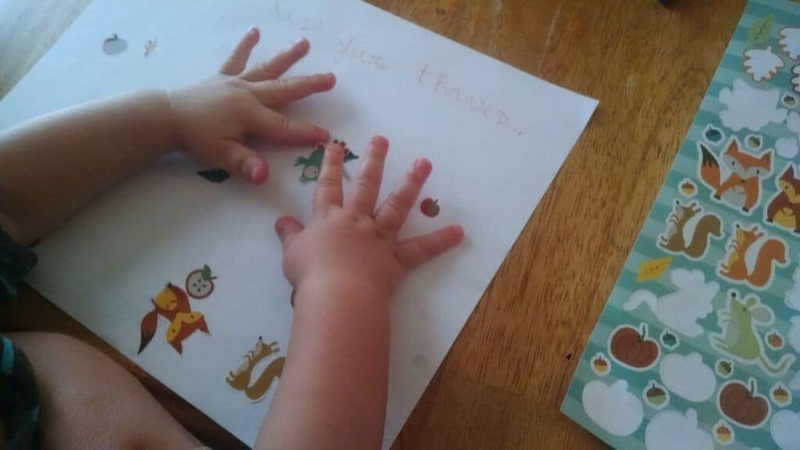 My experience has been that boys are slightly slower to develop fine motor skills, so I don’t require or expect much writing or even coloring from them at this age. 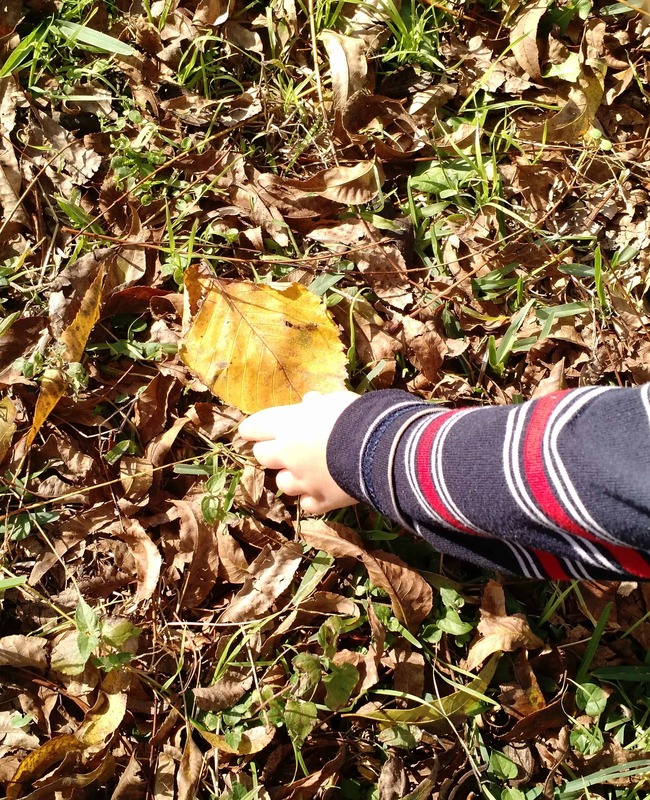 I learned to let my boys get up and wriggle, or go outside and play for a while, just to spend some energy. This actually worked pretty well with my oldest, very active daughter, when she was a preschooler too! 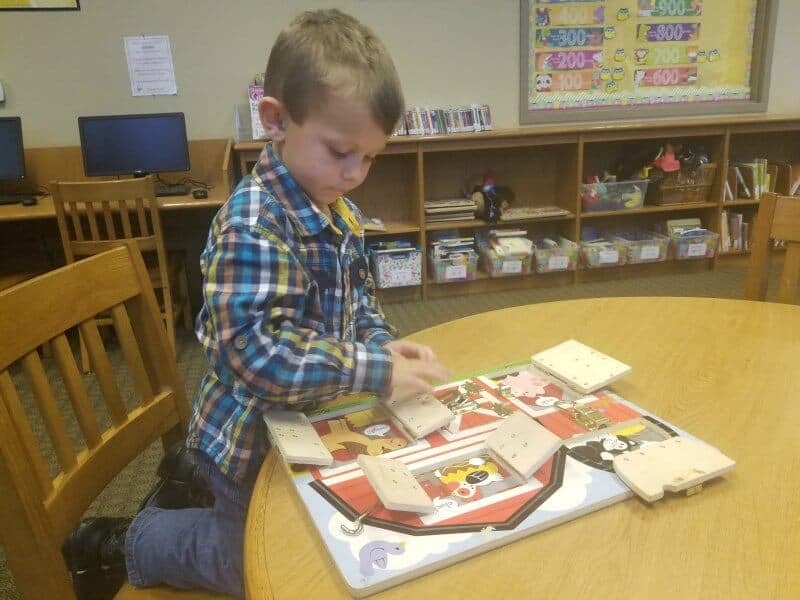 Overall, I try to focus on providing structure, flexible routines, and plenty of time and space for creative play during the preschool years. Formal schoolwork is kept light, and very organic to my child’s temperament, interests and developmental aptitudes. If you have a little preschooler at home, the most important thing I can recommend to you is simply to enjoy him or her. It’s hard for me to believe that my oldest daughter will be in high school next year! Honestly, it feels like yesterday that we were sitting down at her little pink desk to practice shapes and letters. Sweet Mama, please don’t allow the stress of daily living make you forget to live and love well during these years! 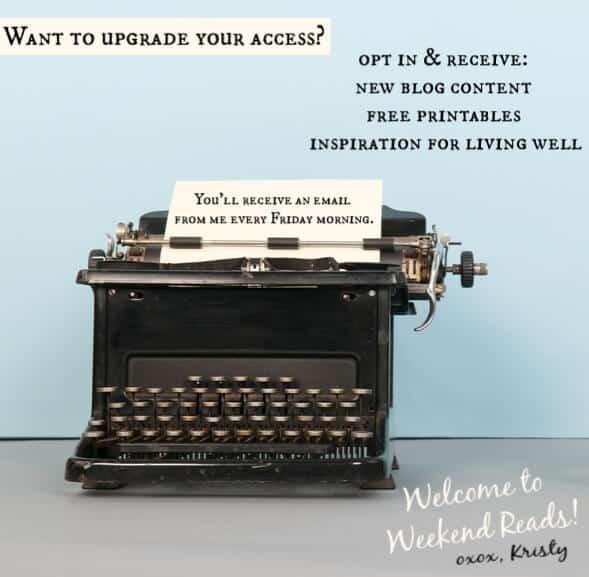 If you’re a homeschooling mom, or are simply curious about home education, I’d love for you to follow along here at the blog! During the month of September, I’ll be sharing about our family’s experiences in homeschooling preschool through junior high. 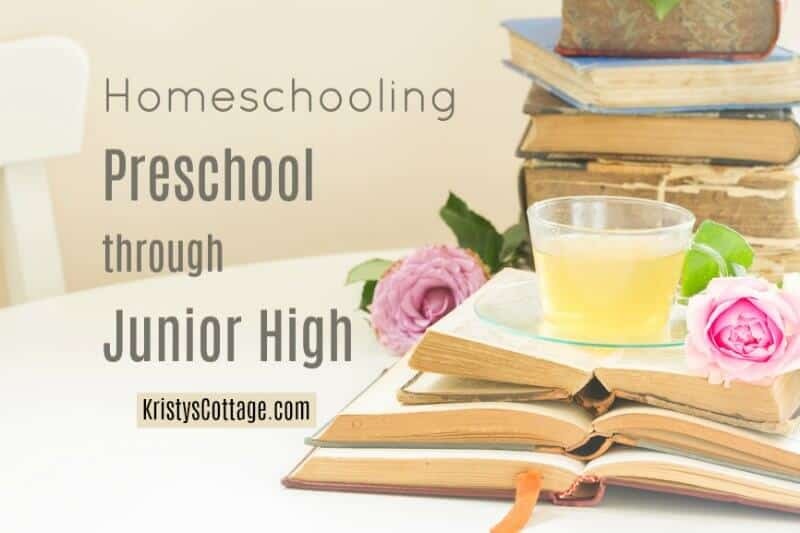 If you’re a homeschooling mom, I’d love to connect with you over at my Facebook group for home educators! I want to homeschool, but how do I get started? 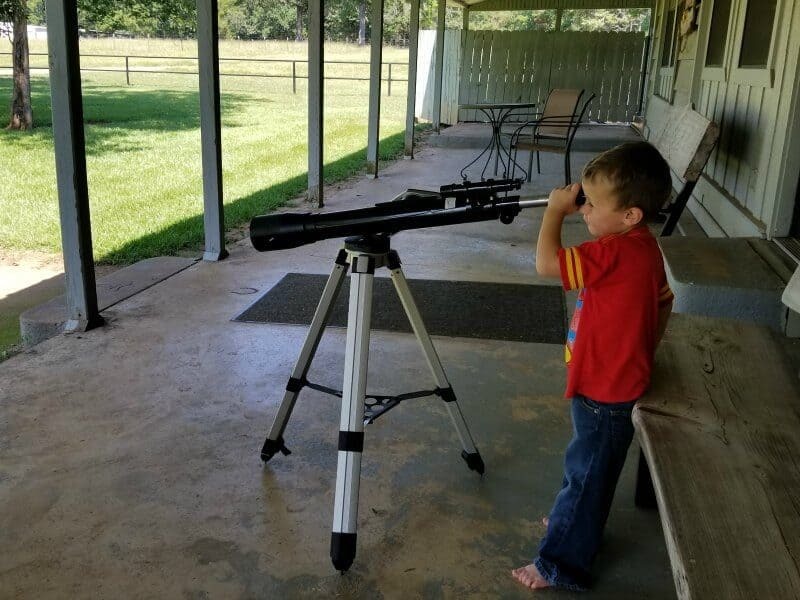 Year-round Homeschooling : Don’t you need a break?